In 1980, medium wave radio sets across Karnataka began to tune into something new. Each day, for half an hour, people all over the state began to listen to a programme on Vividh Bharati Seva that played non-filmy Kannada songs or bhavageete. In the decade that followed, bhavageete, literally meaning “songs with emotion”, went through an incredible revival. Musty recording studios in Bangalore, Mysore and Dharwad started putting out compilations of Kannada bhavageete on tape, and these cassettes competed with mainstream Kannada film audio releases. Bhavageete combines expressionist poetry and light or semi-classical music, and relies heavily on both words and musical score. 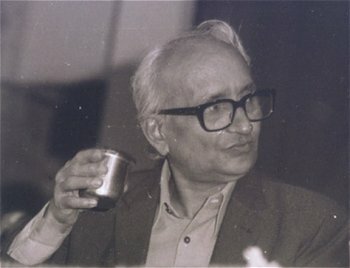 A resurgence of enthusiasm for the genre in Karnataka in the ’80s led to a renewed interest in modern Kannada poetry as well. 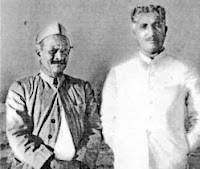 Kuvempu, DR Bendre, Gopalkrishna Adiga and lesser known poets like KS Nissar Ahmed were reintroduced to an entire generation by bhavageete performers like Mysore Ananthaswamy, C Aswath, Shimoga Subbanna and Ratnamala Prakash. Thirty years since that half-hour programme debuted on AIR, bhavageete continues to be a force in Karnataka, with many performers, regular concerts and the odd album release. As a classical form of "Folk music" Bhavageete has also gained applaud in the rich chronicle of Karnataka Music, which is again exceptionally atmospheric. Both the elements of the classical music and folk music are ideally interwoven in the genre of Bhavegeete. Rustic emotion, native wit and spontaneity are the base of the "Bhavegeete", which pounded a million souls. Bhavegeete, till today stands as that bridge to connect the high and low with its musical and literary expression. Bhavegeete is an emblematic form of "emotion poetry" where expressing the deep desire of meeting the ultimate, Experiencing the "Omnipresence of the Omnipotent" is articulated amidst light music and perfect verbiage. Love, love for nature, Indian philosophy above all the philosophy of life are all united with the strings of "Bhavageete" which is even lot more than being just a particular form of " Expressionist poetry" This genre of music became popular as a form of expressionist lyrics especially in Karnataka. Whilst the verve of the Kannada lyrics enriched the Karnataka bhavageete. by major poets of the land. Thus lyric and melody got intertwined into a lasting relationship, like bee and honey. If every Kannadiga worth his salt hums “Hachchevu Kannadada Deepa” or “Ede Tumbi Haadidenu” it's not only a celebration of the immortal lyric, but also of timeless tunes that dropped it on every lip Coming together. Scan the pages of BhavaGeethe history and you will see that every great singer who came by gave it a rich, distinct personality.The organic texture of the Kannada lyric at once had a strain of khyal music, carnatic classical, the ghazal, the folk song, apart from the singer's own persona. Now, as you lament the fading away of such a glorious tradition that once throbbed with vitality, M.D. Pallavi renews the faint hope. 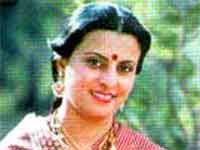 sangeeta, the singing of non-film Kannada songs, assumed such momentum that Bangalore studios were busy for a whole decade, recording one bhavageete album or the other. 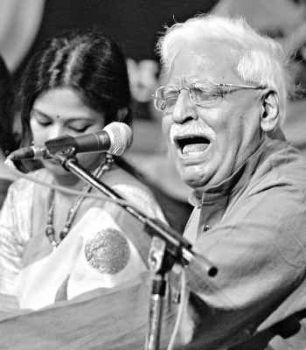 That movement unveiled musicians like C Ashwath and Rathnamala Prakash, who are celebrities today. 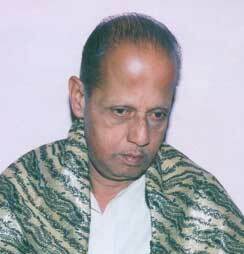 And composers like Mysore Ananthaswamy became household names. 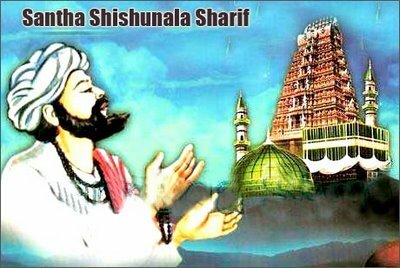 The mystic poet Shishunala Sharif's songs Taravalla tagi ninna tamboori and Alabeda tangi alabeda were first sung on this programme. These poems had been in circulation in north Karnataka, but they suddenly became popular all over the State after Ashwath made new tunes for them. 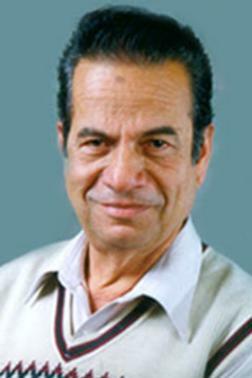 Sharif's compositions were later recorded in eight cassettes, and set a record in the sale of Kannada cassettes. 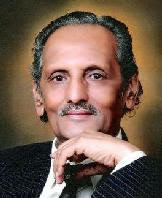 Ashwath made the music for 72 Sharif songs. Kannada literary giants of this century -- B M Sri, Kuvempu, D V Gundappa, G P Rajarathnam, K S Narasimhaswamy and others -- became more popular when they were sung by sugama sangeeta artistes, although one school, led by poet Ramachandra Sharma, maintains that sugama sangeeta can ruin the poetic instinct, which doesn't need the "crutches" of music. After a gap of 20 years, MSIL is renewed its association with Kannada music. Its just-instituted Nityotsava Award presented in November to the best male and female singers of the year. "It's our way of discovering sugama sangeeta singers of the future," said I M Vittala Murthy, the poetry-loving IAS officer who heads MSIL.The awards are named after Nityotsava, the first Kannada bhavageete album, and one of the most remembered tapes to this day. It featured the poems of K S Nissar Ahmed, with music by Mysore Ananthaswamy. Later tapes like Bhavasangama and Mysore Mallige also achieved cult status. Starting this year,MSIL will hold an annual competition to spot young talent from schools and colleges all over Karnataka. Four young people (a boy and a girl each from the school and college categories) will be given Nityotsava Awards and named 'MSIL singers of the year'.